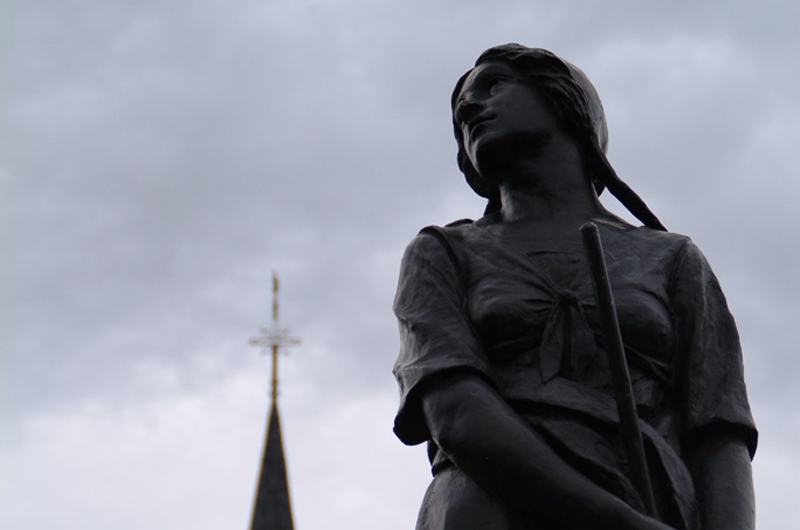 Grand-Pré is a powerful monument that unites the Acadian people. 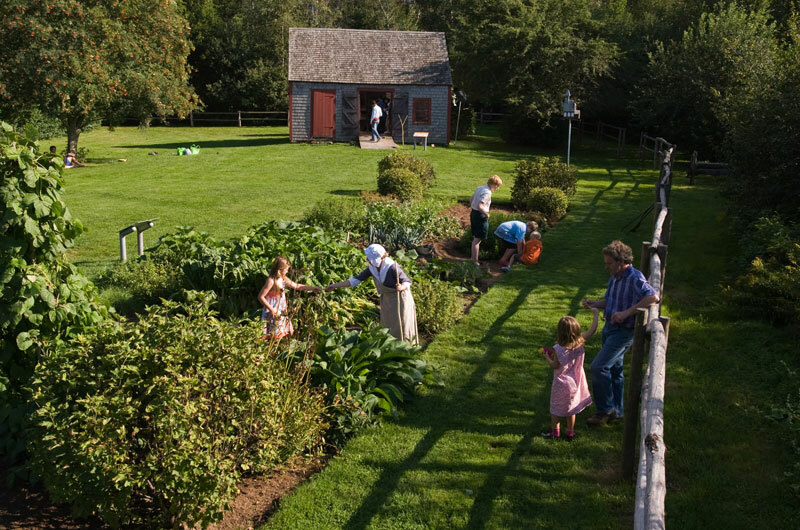 Visitors to the site will uncover the tale of Le Grand Dérangement: a tragic event in Acadian history that has shaped the vibrant culture of modern-day Acadians across the globe through its quiet but powerful renaissance. 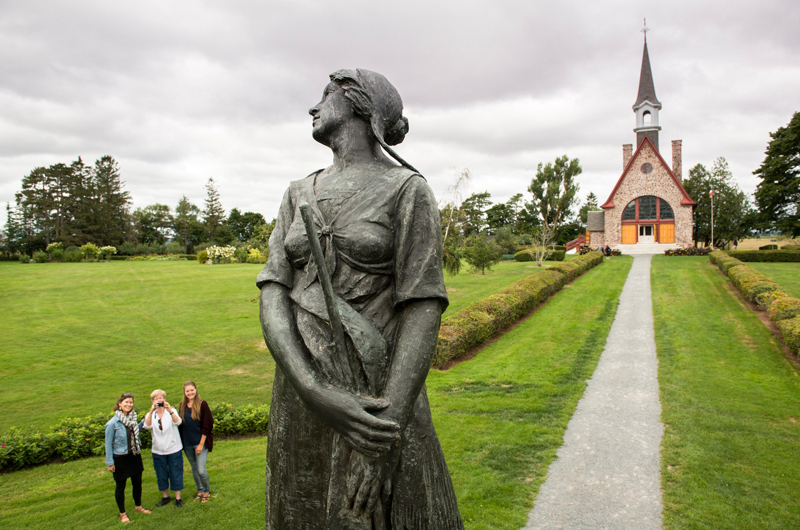 The site commemorates the Grand Pré area as a centre of Acadian settlement from 1682 to 1755 and the Deportation of the Acadians, which began in 1755 and continued until 1762. 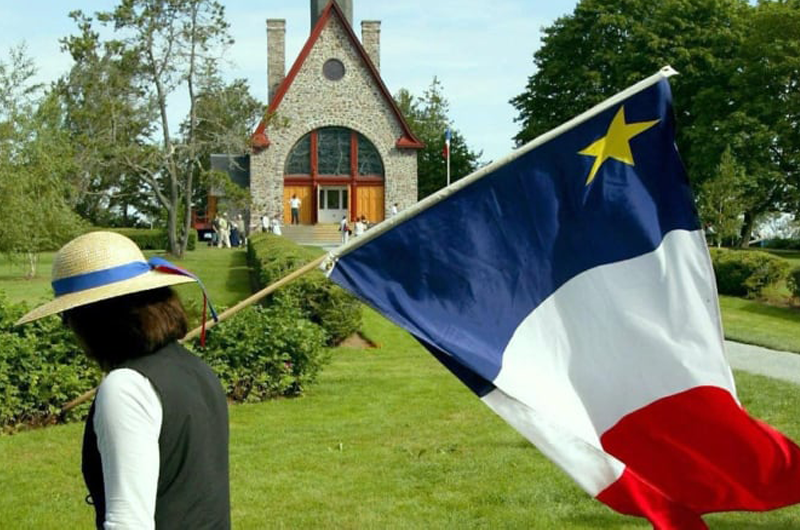 For many Acadians throughout the world, the site remains the heart of their ancestral homeland and the symbol of the ties that unite them to this day. 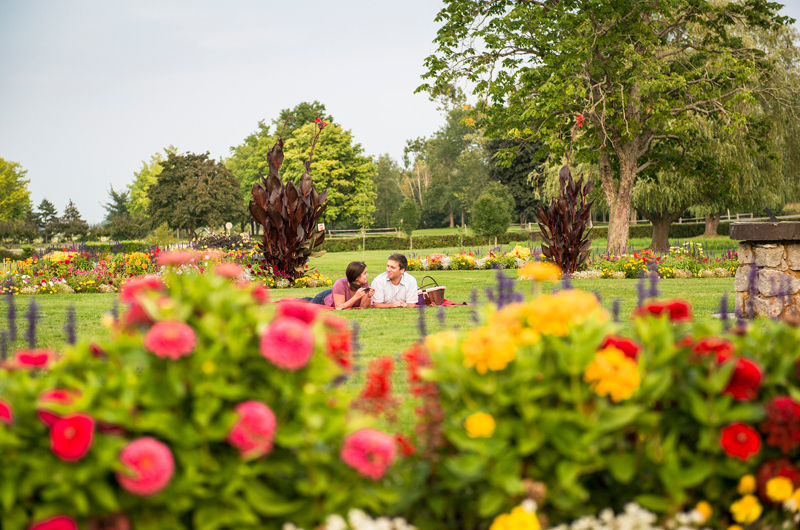 Embark on a fascinating journey with a guided tour! 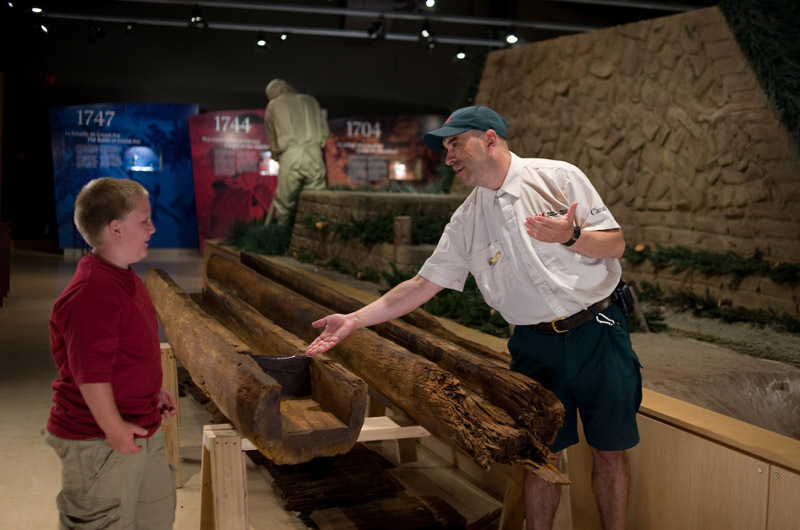 Your exploration begins in the hull of a Deportation ship, for a state-of-the-art cinematic introduction. 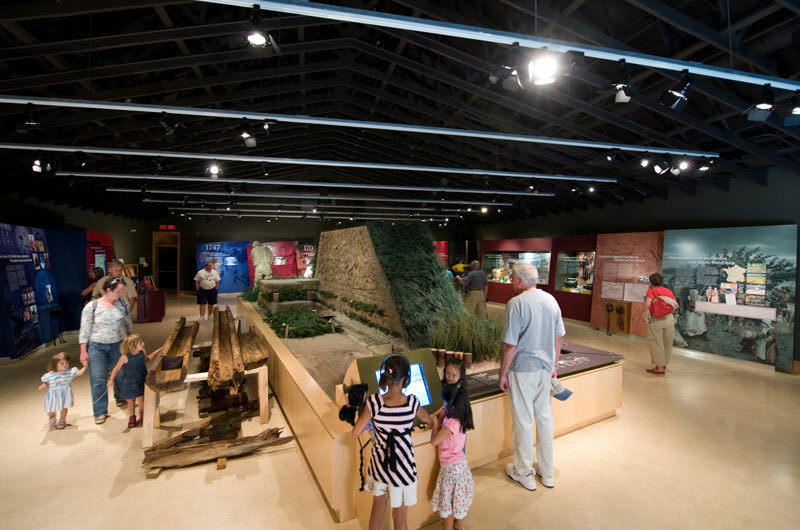 In July and August (twice daily), interpreters will guide you through the history and significance of this national historic site. 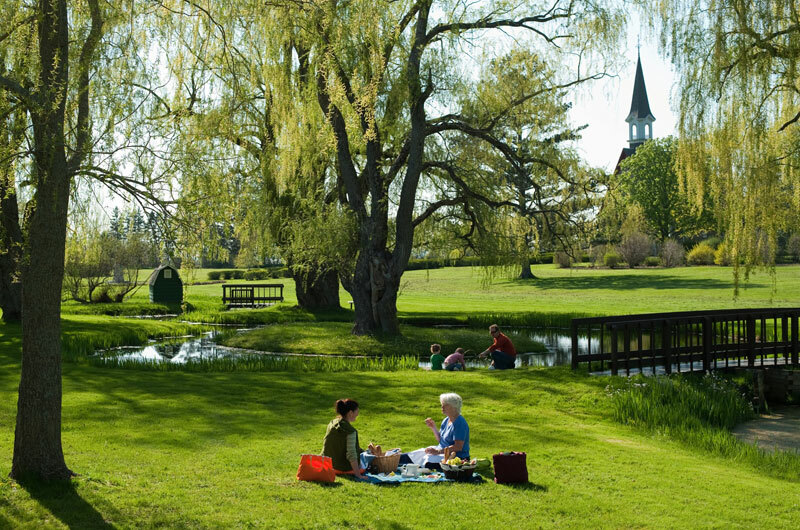 You'll explore serene duck ponds bordered by majestic weeping willows, the legendary statue of Evangeline (heroine of the Longfellow poem) and the Memorial Church. 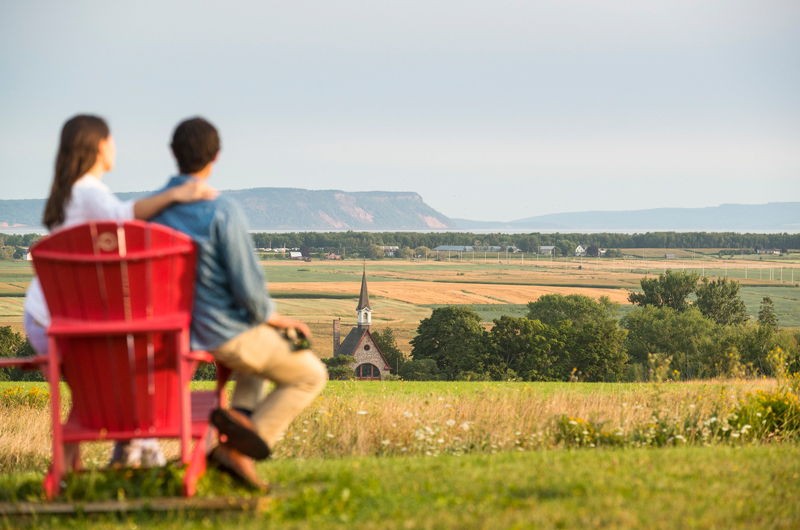 End the day by taking the path up the hill to the Landscape of Grand Pré View Park. 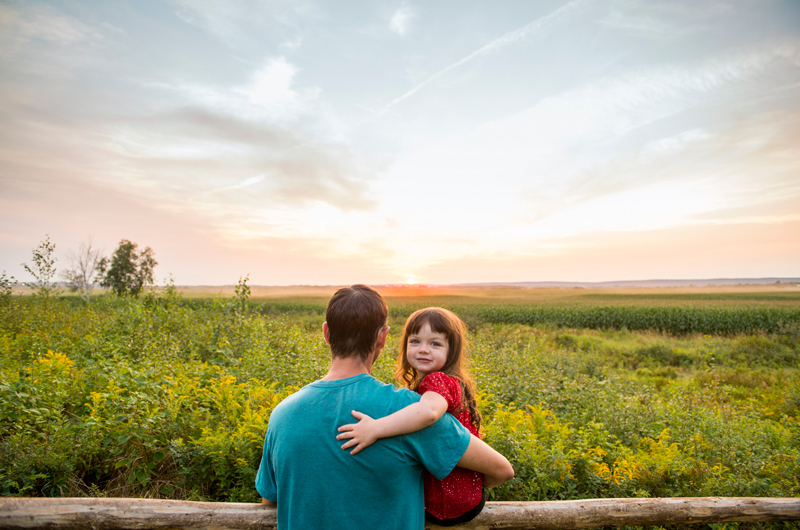 You'll understand how this area got its name, Grand Pré, meaning great meadow, and why it became Canada's 16th World Heritage Site inscribed by UNESCO in 2012. 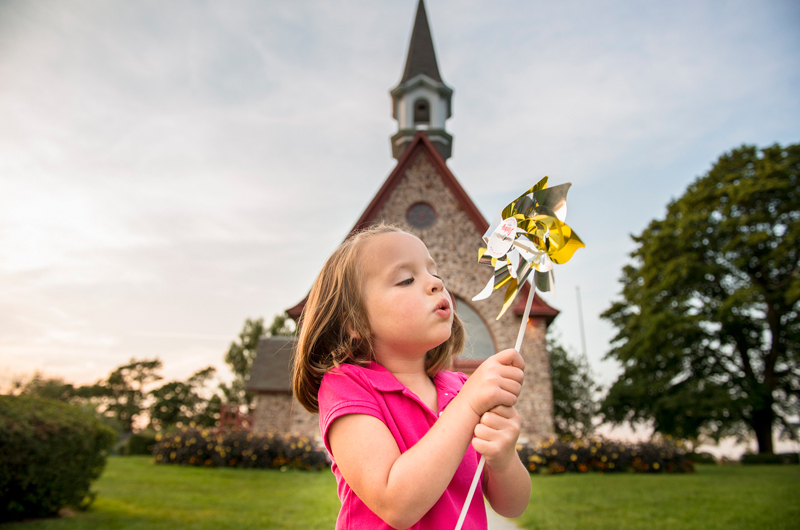 Admission: Adult: $7.80 Senior: $6.55, youth (17 and under) are free!